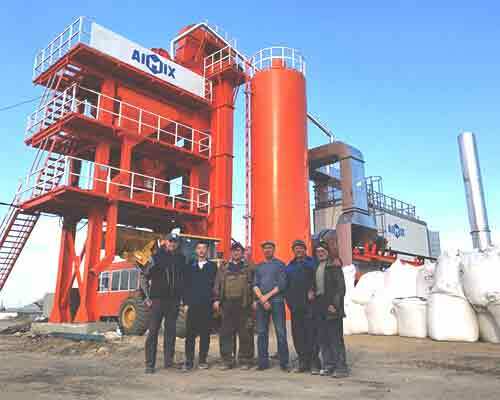 AIMIX is a new high-tech enterprise who specializes in designing, researching, producing and manufacturing all kinds of asphalt mixing plants such as mobile asphalt batch equipment, stationary bitumen production machinery, asphalt drum mix plant and intermittent forced asphalt mixing plant. 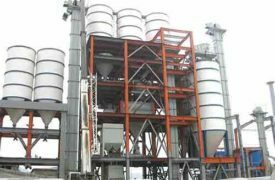 Asphalt Mixing Plants made by AIMIX are with wide ranges and superior quality and designed to the highest international standards. 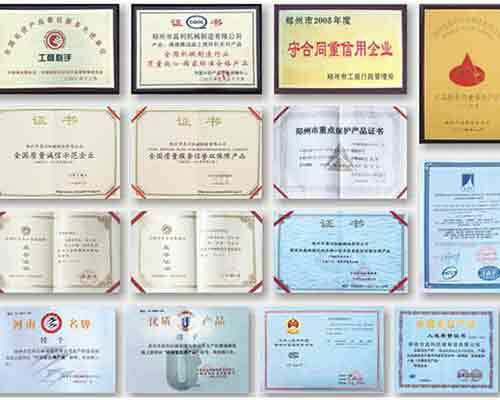 AIMIX’s products have been widely applied to the constructions projects for expressways, highways, municipal roads, airports and ports and have won great popularity and high reputation from domestic and overseas customers. 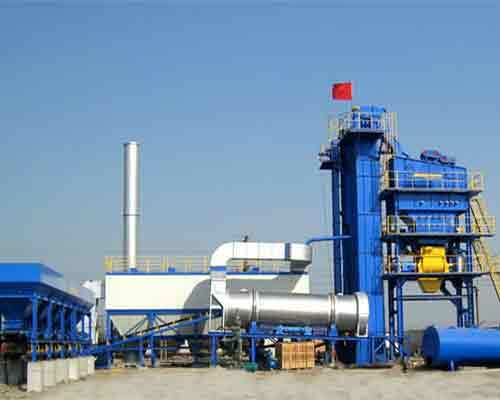 The asphalt mixing plant can be divided into various kinds, but all of them are comprised of the following 11 systems. 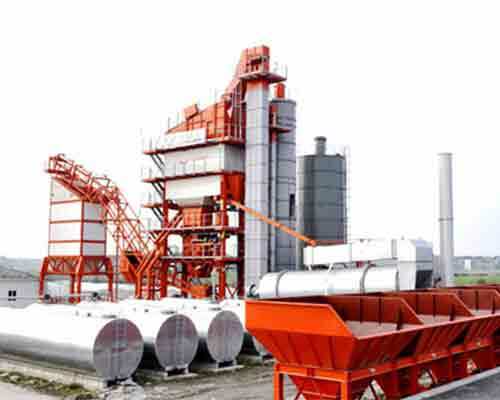 How does an asphalt mixing plant work? With regard to the operating principle, it can be divided into four operating processes of four key systems. 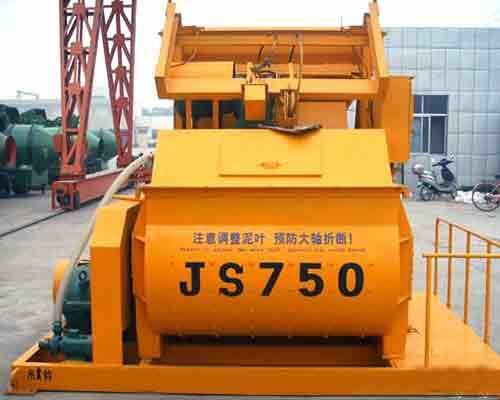 Various kinds of cold aggregates which are conform to the pavement design standards are respectively piled up, and then transported to each storage bin by loader. 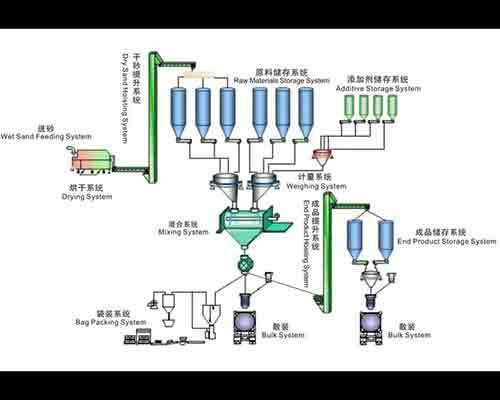 The plant is basically equipped with five hoppers that integrate carrying aggregates and feeding aggregates, and each of them is set with feeding belt conveyor right below the hopper. 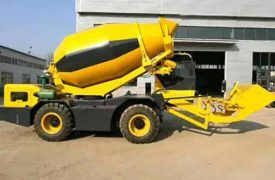 Actuated by variable-frequency and variable-speed motor, each hopper is equipped with one inspection device for aggregates flow on the aggregates discharging outlet. 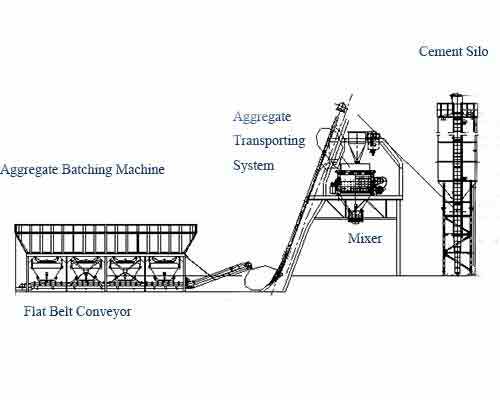 The aggregates transporting belt conveyors are installed under the feeding aggregates belt conveyor and are used for transporting the collected cold aggregates to diagonal belt conveyor. 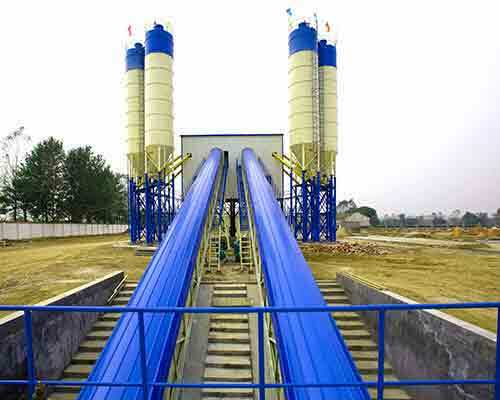 Diagonal belt conveyor will transport the cold aggregates into drying drum. The burner will support quantity of heat to dry the cold materials. 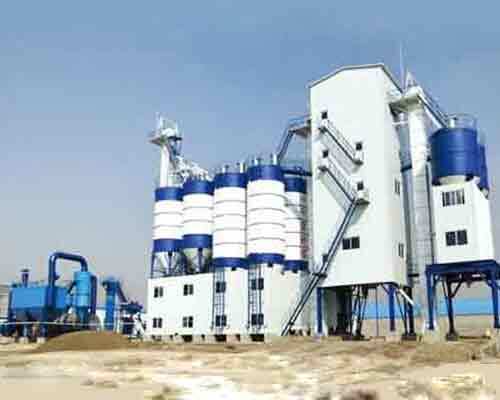 Special vanes for lifting aggregates are installed inside of the drying drum. 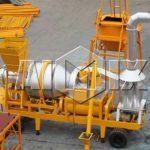 The cold aggregates will be repeatedly lifted and tossed and then fall to the bottom along with the rolling of the drum. 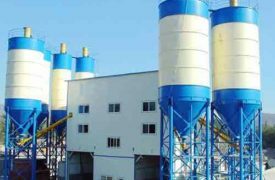 During that process, the cold aggregates will be taken shape of curtain and then pushed forward with the help of the dip angles of the drum. At the same time, the cold aggregates acquire heat from the hot flame generated by the burner. 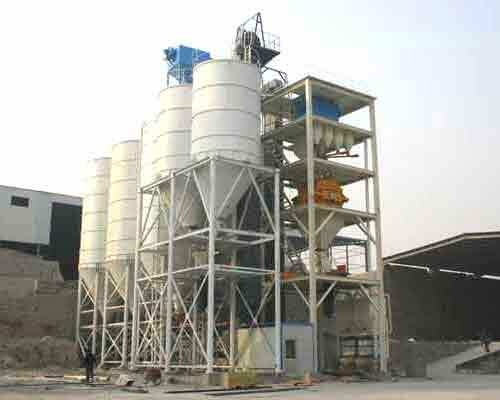 The hot aggregates will be lifted by hot aggregates hoister into the mixer. The dusty gas caused during the drying process will be sucked by induced draft fan to the dust filter system. 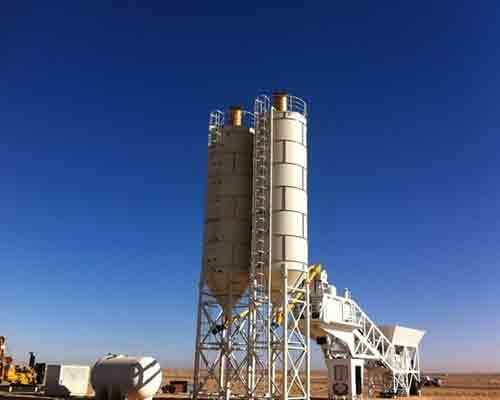 The drying drum is actuated by friction and equipped with insulating layer on the outside and temperature sensor on the discharging outlet to inspect the temperature of hot aggregates. 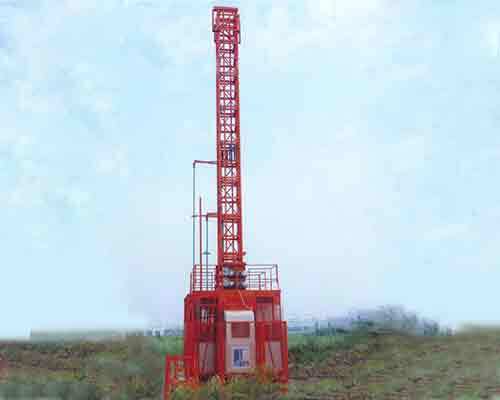 The control system will automatically adjust the flame intensity in accordance with set temperature value of hot aggregate. 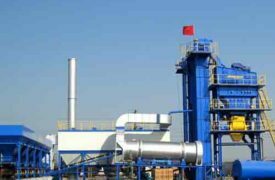 The hot aggregates will be firstly lifted into the hot aggregate screening machine placed right on the top of the screening and mixing system. 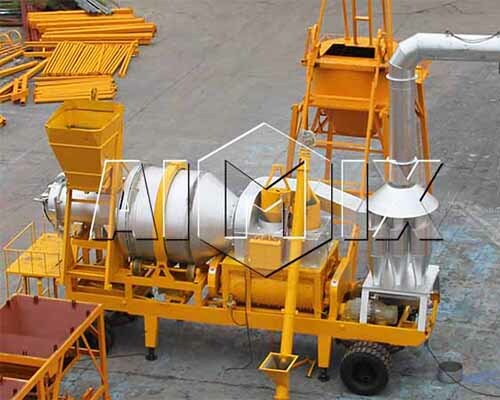 By means of screening machine, the hot aggregates will be sieved into many types with different size and then stored into respective hot aggregates bins. Those aggregates with super size and those who have been overflowed from the hot aggregates bins will be stored into overflowing aggregates bin. 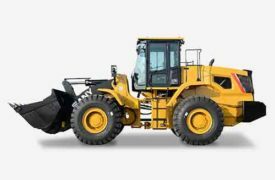 According to the formula, the control system will adjust the time to open and shut the bin gates of all the hot aggregates bins for the sake of controlling the corresponding proportion of the kinds of aggregates. 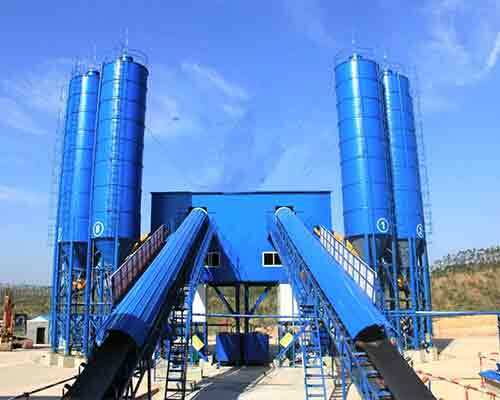 The discharged hot aggregates will be transported to the weighing hoppers for accumulated weighing. 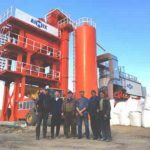 At the same time, the asphalt is pumped into asphalt weighing hopper, and the reclaimed powder material and the mineral powder material will be respectively transported into the weighing hoppers by the screw conveyor. 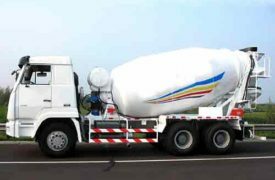 The weighed aggregates, powder material, asphalt or additive agents will be loaded into the mixer. 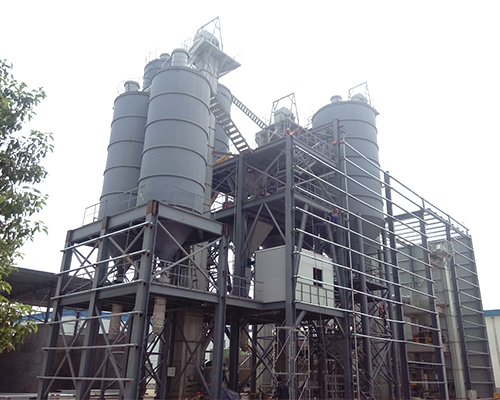 Finally, the finished asphalt concrete will be discharged out. Then a new mixing process starts.